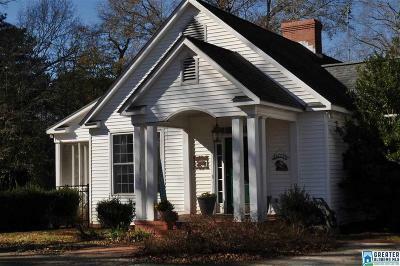 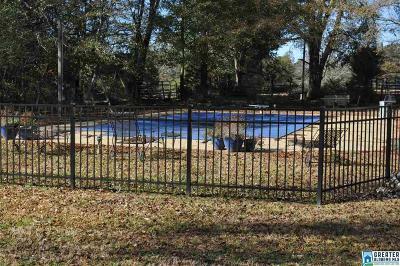 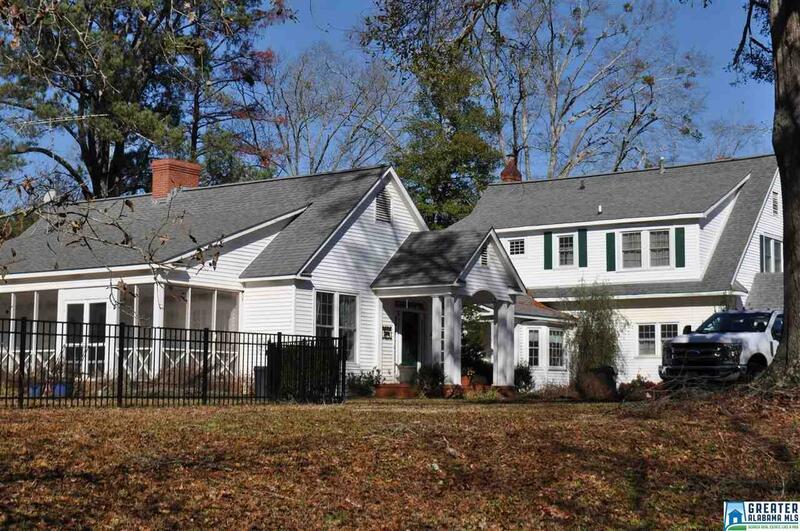 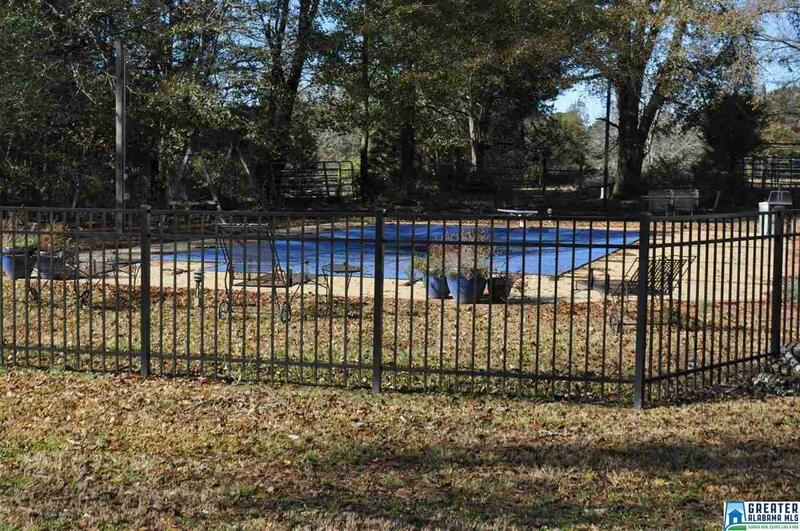 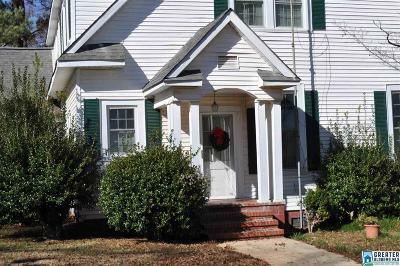 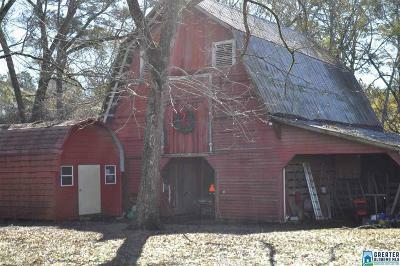 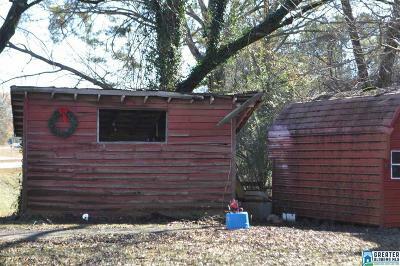 Sprawling 2 Story Farmhouse, 4Â± Ac., Minutes to Lake Wedowee, Town, Schools & Hospital! Farmhouses w/ charm & character not requiring major overhauls do not hit market often. Move-in ready â bring the farmhouse dÃ©cor. 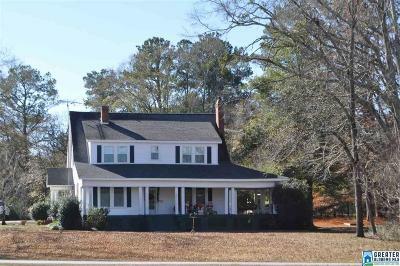 5BR/4BA, kitchen, breakfast room, formal dining room, living room w/ gas logs, spacious den w/ wood burning fireplace & laundry room. Home is spacious and perfect for entertaining.. Main floor features oversized den w/ fireplace, cathedral ceilings, access to screen porch & pool, bedroom & full bath. 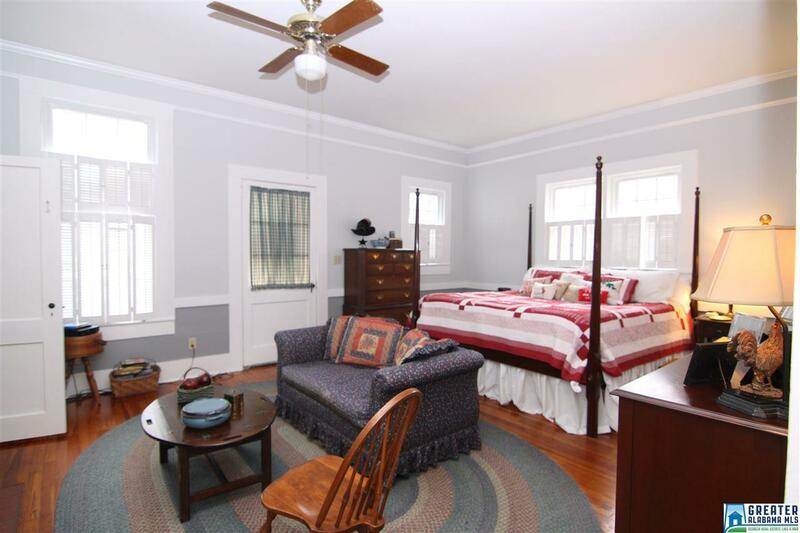 Space is ideal for mother-in-law suite or separate living quarters. 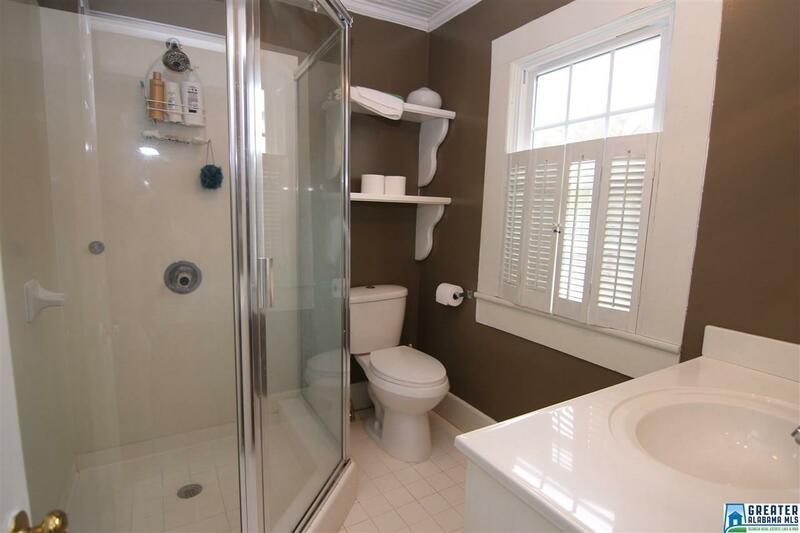 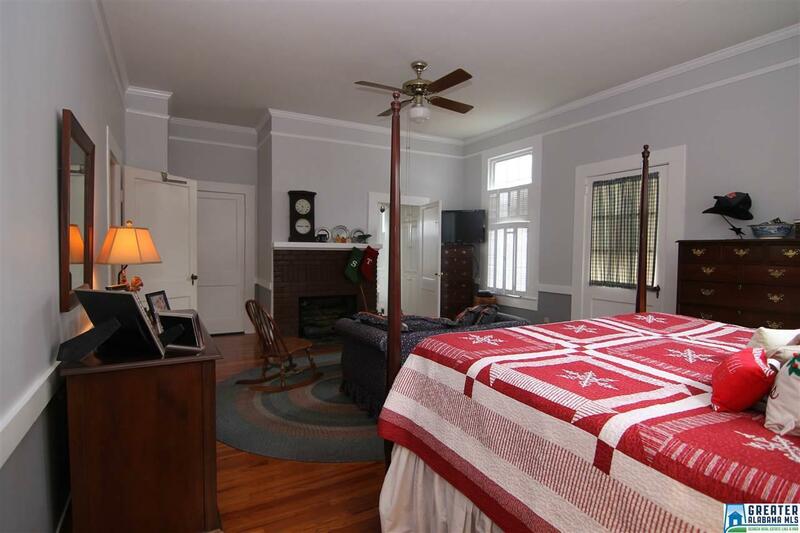 Spacious master bedroom suite on main level offers sitting area along w/ master bath w/ walk-in shower, jetted tub & double vanities. 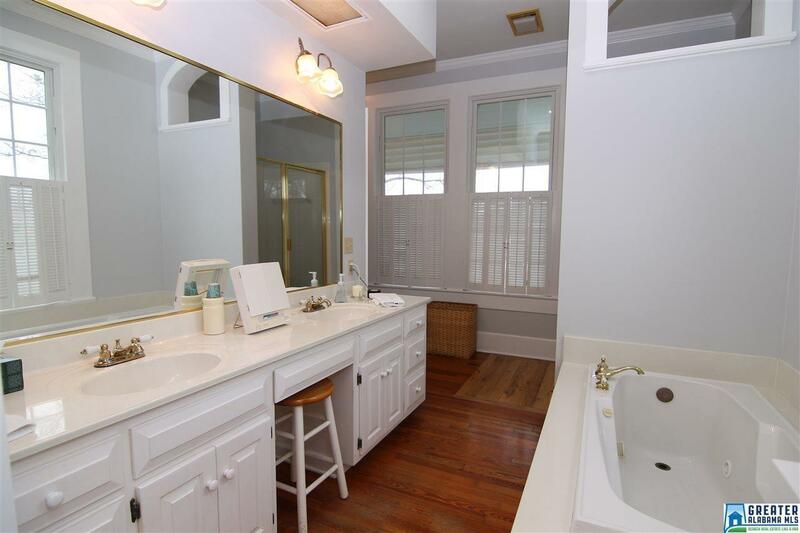 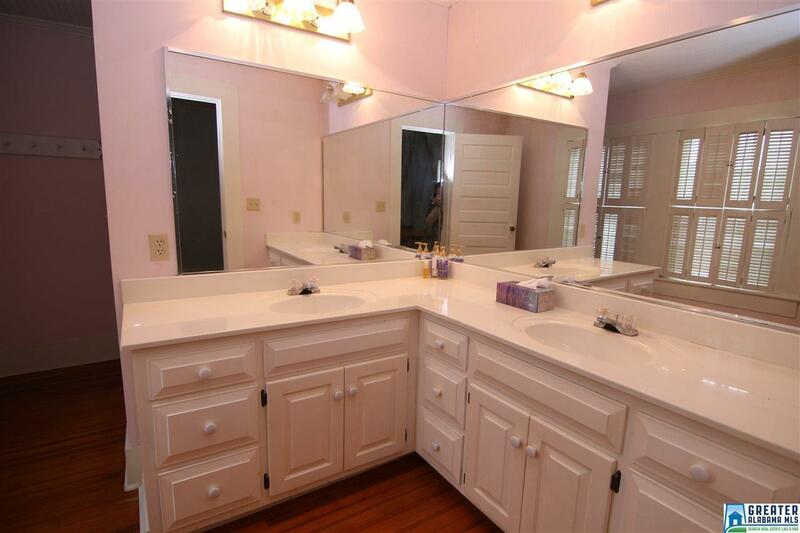 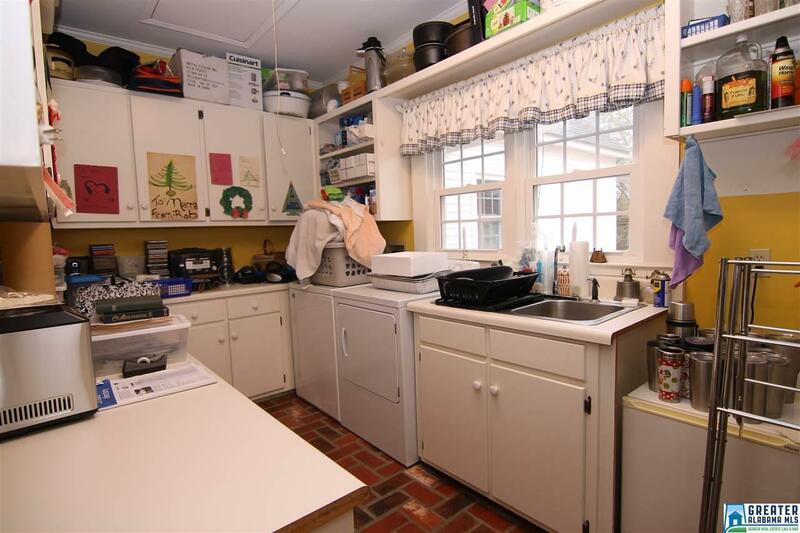 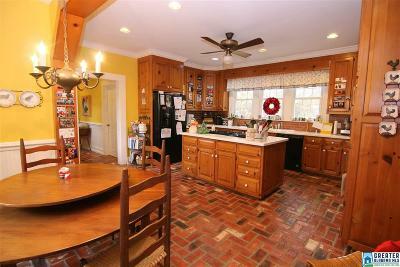 Kitchen has all appliances, breakfast bar/island, corian countertops & brick floors. Updates include wiring, plumbing, vinyl siding, architectural shingles & new windows. 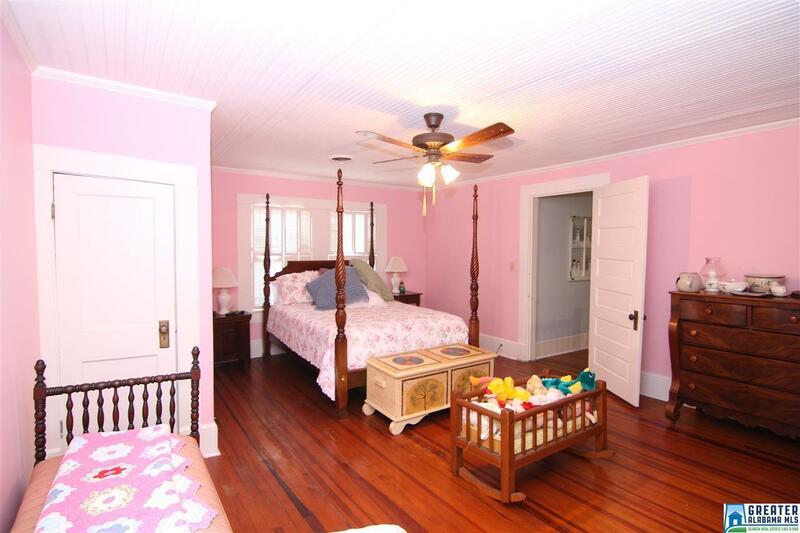 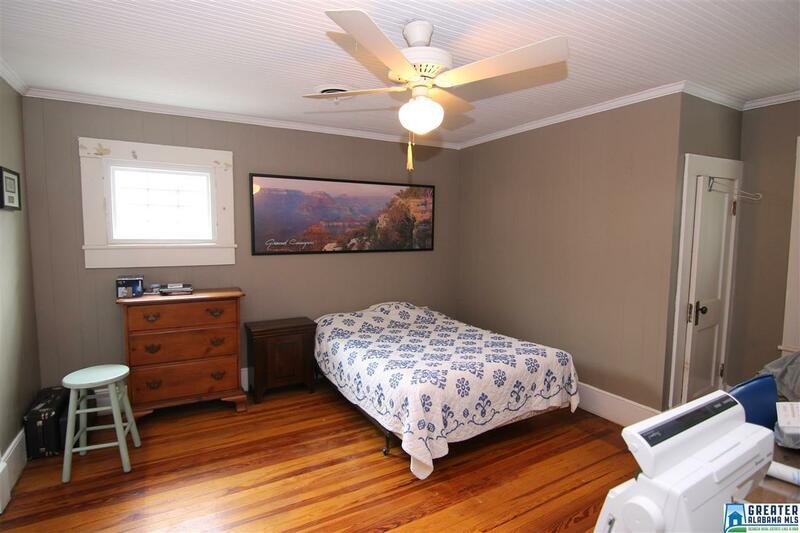 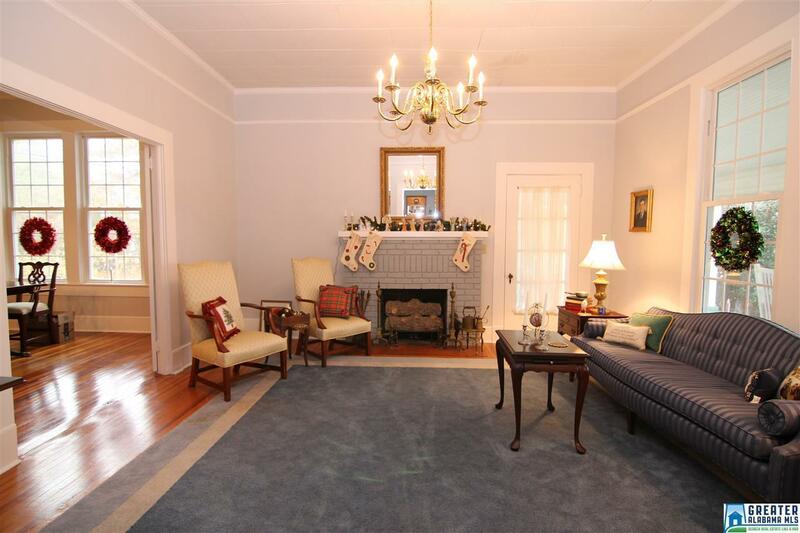 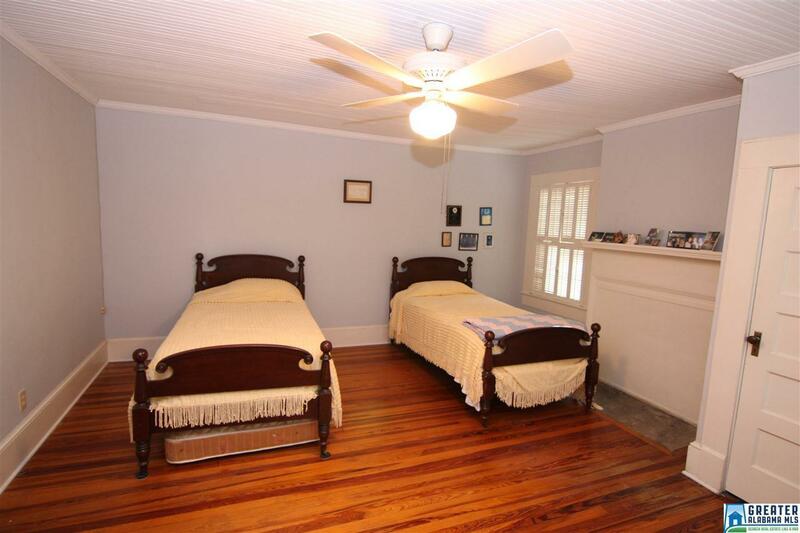 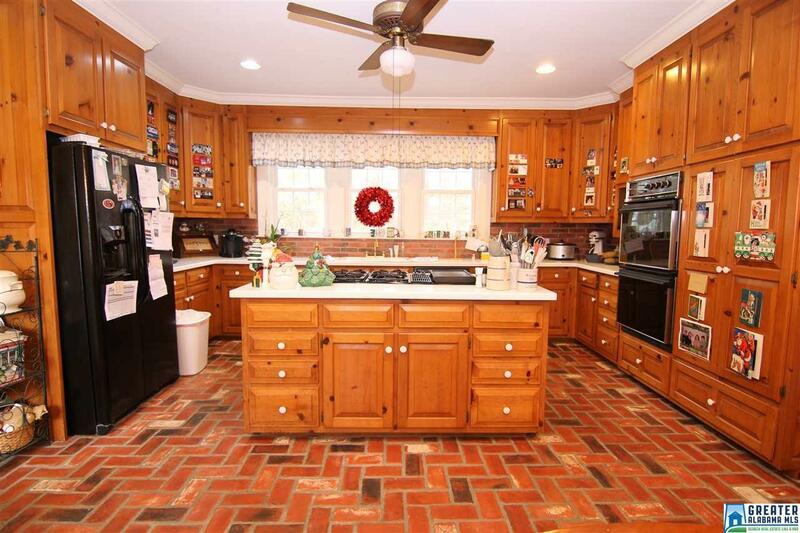 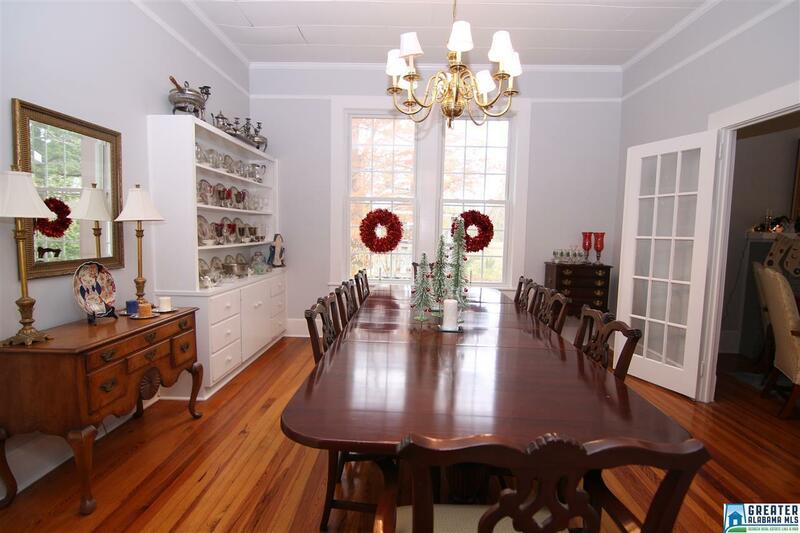 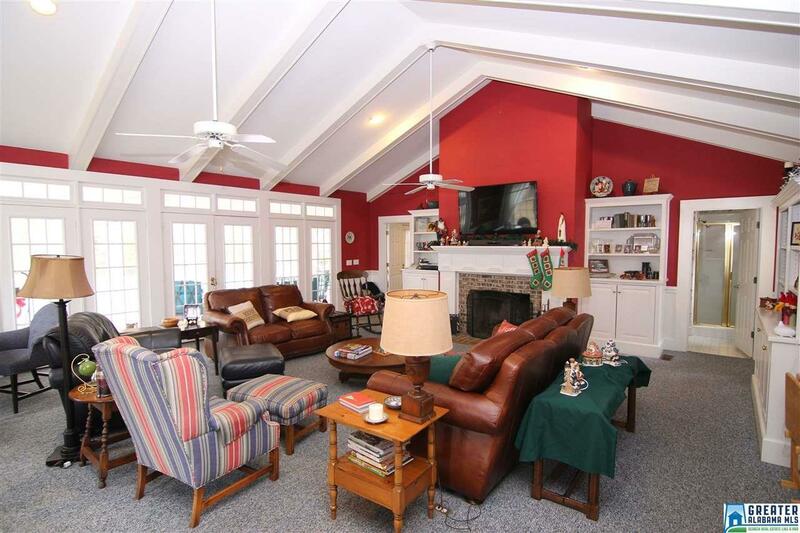 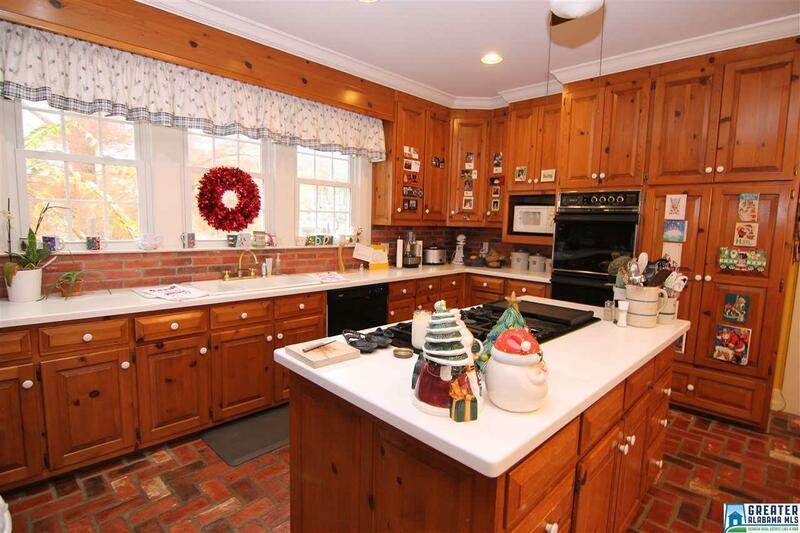 Heart pine floors, 3 fireplaces, in-ground pool & barn. 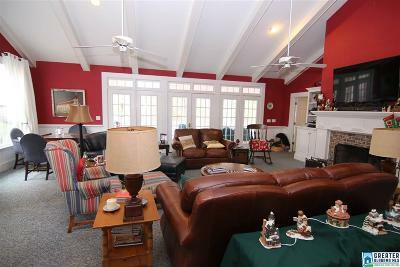 All city amenities.